Easing into the groove of a healthy and active lifestyle isn’t without hardship, and PumpUp’s own DebbieMC1232 chronicles her story beautifully. 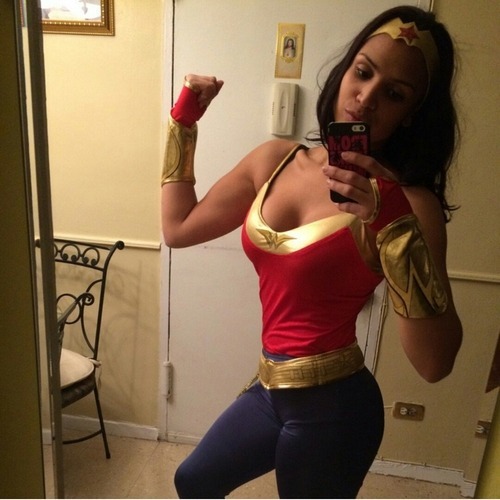 Through her weight loss journey, she has been able to motivate and inspire others both on PumpUp and through her own personal fitness page. After losing nearly 42 lbs since January 2014, Debbie is now well on her way to becoming a certified personal trainer and fitness instructor. 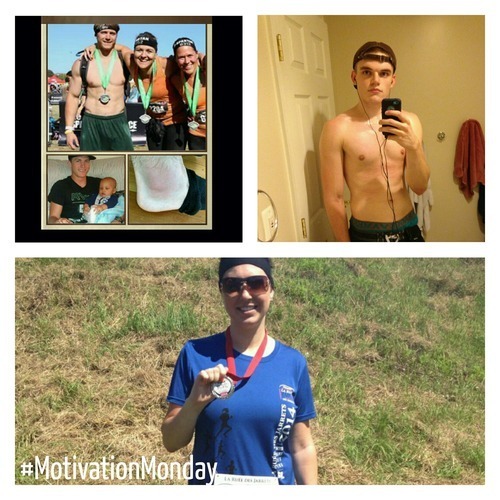 Learn about how Debbie has been able to marry her passion for motivating others with the PumpUp community down below. My name is Debbie and I’m from Ireland. When I was younger, I would spend all of my pocket money on fitness magazines and would read through every single page taking every single bit of information in. 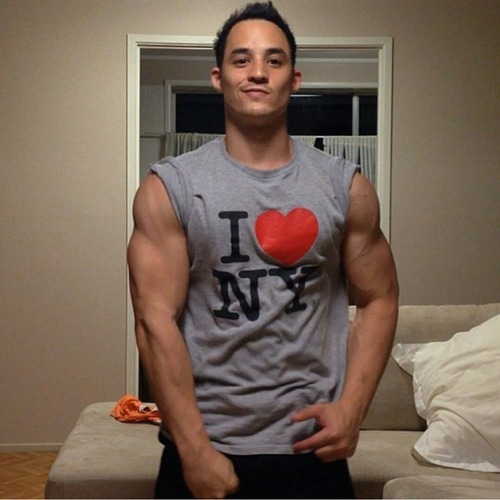 Suffice it to say, I loved everything about fitness. I loved working out and keeping active and would play any sport when I was younger. Everything changed when I was 18 and accepted a job at a discount store. I couldn’t wait to start and had kept imaging what I would buy with all my money (as it was my first job). But six years later, I was still working there. I had become a different, unhappy, depressed woman. 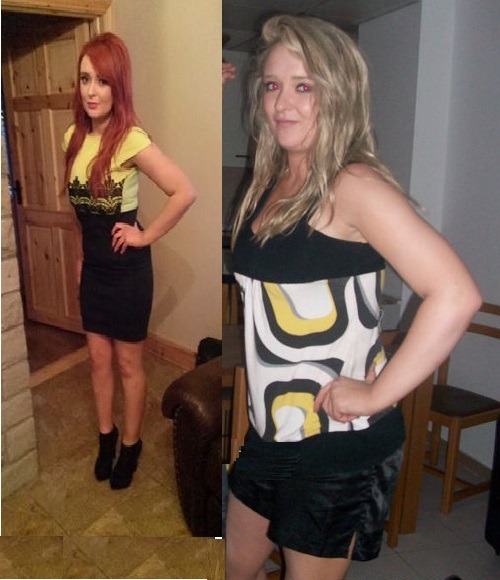 I had gained 3 stone (42 lbs) over the years from comfort eating because I hated my job and hated what my life had become. I stopped going out, detested looking at myself in the mirror and just wanted to leave the job, but felt somewhat stuck as I had been there so long. This year, on January 7th, I was fired from my job. Some people would think I would be upset but I was over the moon. It meant that my life was going to change for the better. This was the day I decided that this was my chance to prove everyone wrong. I was going to lose the weight, not by ‘dieting’ but by eating healthy and working out. I had found that every time I told someone I was going to lose the weight that they would say ‘oh sure, how long will this last?’ and nearly straight away I would give up. This time it was going to be different. This time I wasn’t going to tell anyone. I would let them see my weight loss for themselves. The first time that my boyfriend commented that I looked like I had lost weight was the moment I knew I couldn’t give up. I had to see this through. 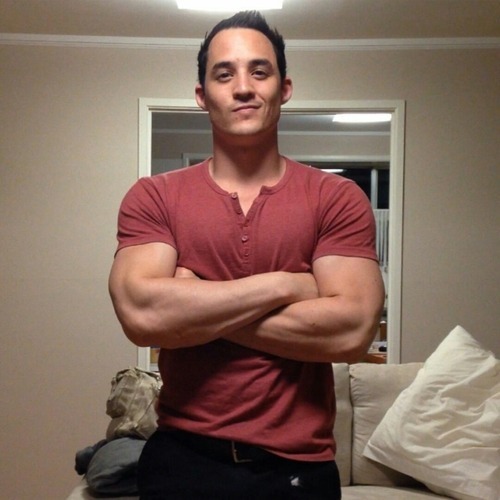 I found a free workout website called hasfit.com and did the 30 day challenge to get in shape, combined with healthy eating and working out and lost 12lbs in 2 weeks. I was ecstatic. 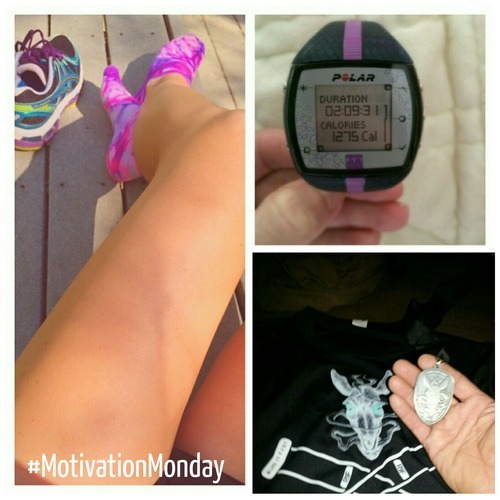 By doing the 30 day challenge it got me into a routine of working out daily and I loved it!! A few months later, I set up my own fitness page called Debbie’s Health and Fitness Motivation. I have constant daily tips for helping men and women lose weight. I am overwhelmed by the amount of followers I have and the amount of people that write to me daily seeking my help. I always make time to help other people with losing weight, as I know exactly what it feels like. 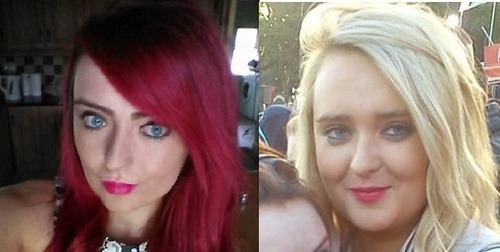 One girl in particular has lost nearly 3 stone with the help of my page—and she is one of many. I eat healthy 6 days a week, and one day in the week I have one treat day and have what I want, but I never over indulge any more. 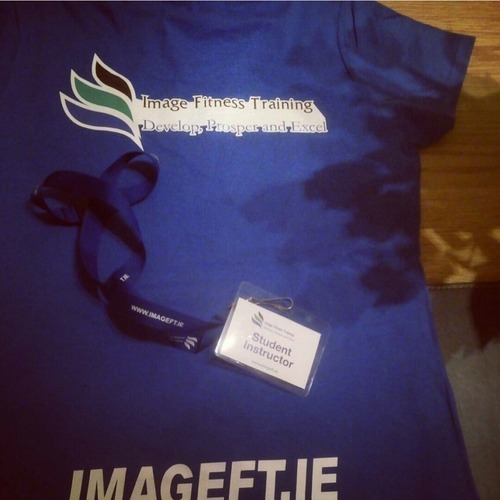 On Monday September 22nd I started a combination course in Galway Ireland with Image Fitness, and I will be a qualified gym instructor, fitness instructor and personal trainer by February (as long as I pass my exams, that is). Life is so much better since I lost the weight, became healthier and became a happier person in general. Six years ago I could barely get myself out of bed, I hated work and I was so so unhappy. I will never go back to the way my former, unhealthy lifestyle was. I motivate myself every single morning I get up. I go straight on my page every morning and help motivate the 1,800+ followers I have by going through all the positives of losing weight, promising them it is worth it. I have lost nearly 3 stone since January— a combination of not giving up, setting myself goals, and rewarding myself with weekends away, perfumes, and other things every time I lost 5 lbs. Take your weight loss 5 lbs at a time. Don’t pressure yourself to do the impossible. Take it a few steps at a time, but always remember to look back at how far you have come and pat yourself on the back! You deserve it!!! 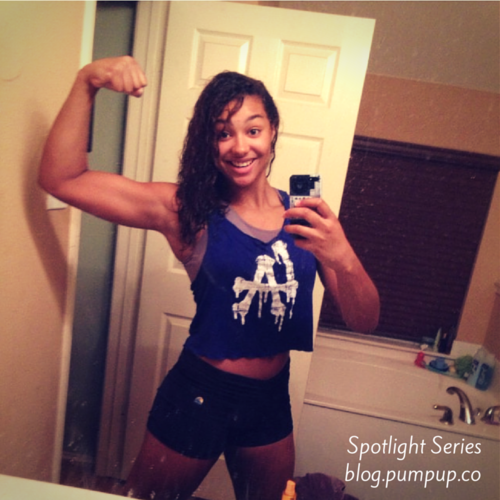 I am so, so happy I was told about PumpUp as I myself need some motivation at times. 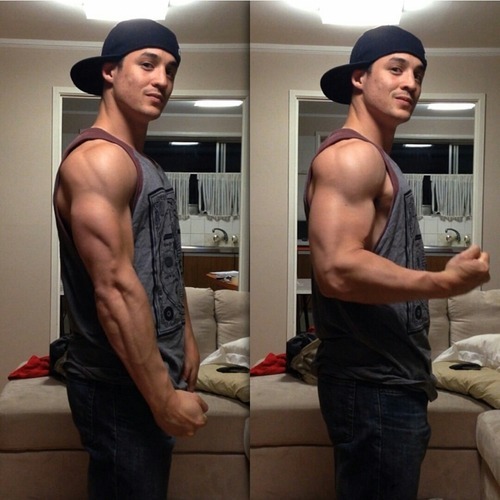 I do spend most of my time motivating other people, so I found it a ‘God Send’ to find PumpUp. I honestly wouldn’t be able to go a day without the constant and daily inspiration from other people all over the world, sharing their progress and stories. So thank you PumpUp, you are doing such a great job, keep it up! 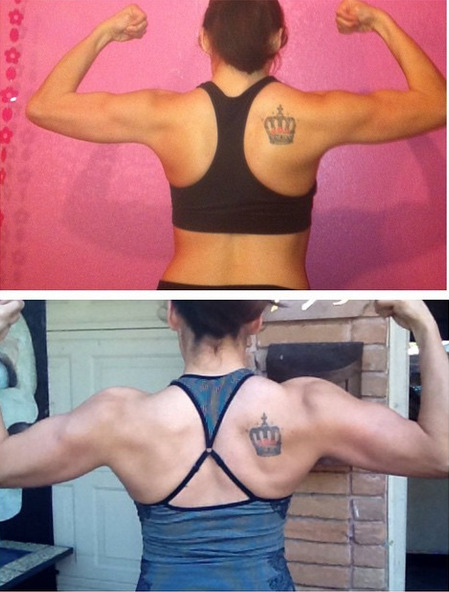 Today’s Spotlight blog sings the story of Melody Y, an ex-gymnast who means business with her workouts. A Criminal Justice major hoping to work with juveniles in or out of prison, Melody is as ambitious as she is inspiring. 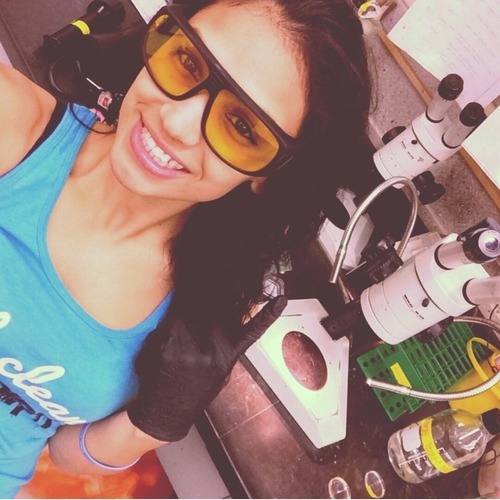 Read on to find out more about her story! Gymnastics burns serious calories by leveraging almost all of the body’s major muscle groups. 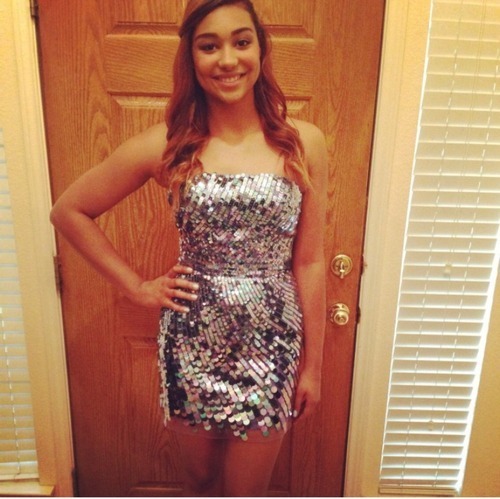 After Melody left gymnastics, she sought motivation to get back into shape. She began by going to the gym at her college for at least an hour, but still ate whatever she wanted. 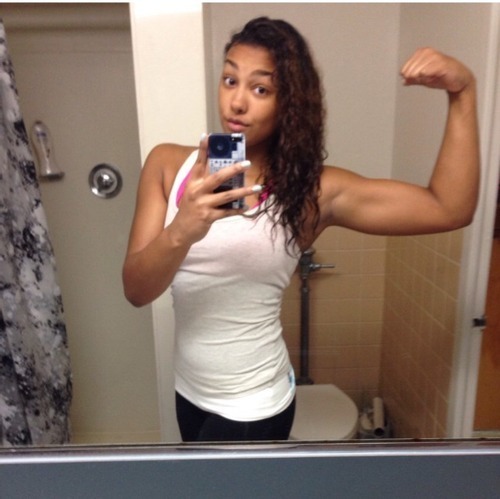 PumpUp helped her routinize her workouts. 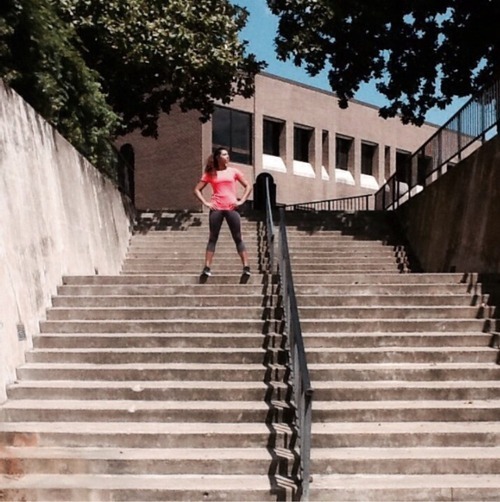 “I’ve made workout circuits that I use everyday. I have them memorized,” confesses Melody. 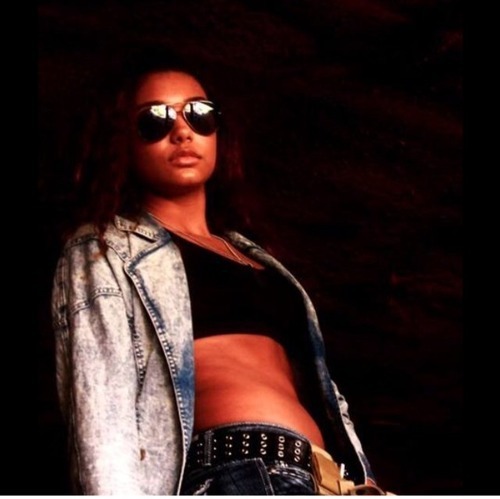 At this point in her life, Melody is fueled with confidence to pursue her fitness goals and she is proud of the many feats she has been able to accomplish. “[I’ve lost] ten or more pounds, work out an hour or more, [and feel comfortable] asking other active people for advice on certain muscle groups,” lists Melody. “I believe that I can still look good as an ex-gymnast.” To say that she looks good would be an understatement—she looks fantastic. For the time being, Melody’s next big fitness goal is to have washboard abs. “I know it’s going to take some time,” she admits, “but I’m willing to get them the right and healthy way. Michelle Lewin. Her body is amazing. Her abs are flawless and her booty is phenomenal. Melody does her best to make healthy choices at her college’s cafeteria. “I eat at least a Nutri-Grain bar or something at the cafeteria for breakfast, a salad for lunch, and a sandwich or wrap for dinner,” she elaborates. Believe in Him, because He believes in you! Leg raises, lemon squeezers (bringing your knees to your chest) and plank! 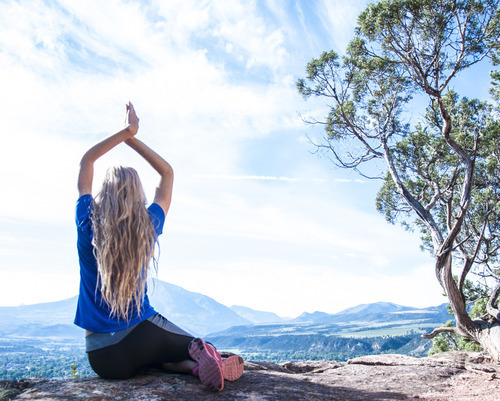 Joining us from Norway is today’s PumpUp spotlight Rikke S., who captivates us with her balanced active lifestyle and beautiful landscape photography. Her passion is to change at least one person’s perception of themselves for the better. Although Rikke deals with certain mental health issues, she resolves not to be defined by them, saying that ”The strongest people have the strongest minds.” Learn more about Rikke on the blog today! Prior to PumpUp, Rikke struggled to find balance amidst her hectic schedule. Not only did she devote an average of 2-4 hours a day to handball and boxing practice in addition to eight hours of school, she often spent her weekends travelling to and competing in handball games or regional gatherings. Her drive to be the best at everything took its toll. ”In the long run this became too exhausting, mentally and physically, and I had to quit,” confesses Rikke. The song that keeps Rikke pumped up through difficult times is Meghan Trainor’s ”All about that bass”. Favourite snack/meal/drink: My fav snack is Norwegian Apples, nuts and raisins. I love water and homemade smoothies. Any meal with fish is my favourite. Favourite PumpUp workout routine: I usually lift weights to stay active, but I do love all the small circuits on the PumpUp app. Rikke’s Simple Banana Pancakes: For those with sweet teeth, simple mix two eggs per banana together and cook them like you would a pancake! 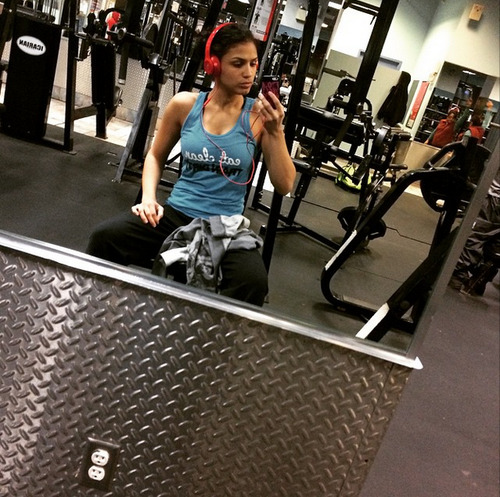 PumpUp member rfitdiary’s core strength makes us positively starry eyed on Woman Crush Wednesday. She’s also mastering the handstand! She says, "I only lift heavy weights and do long runs but heyy—handstands and generally my core muscles and balance are great." Love it! Handstands make your muscles insanely strong, working everything from your core to your upperbody. They’ll also relieve pressure from your legs and back and give you an extra metabolism boost. Can’t do a handstand yet? Afraid of your face getting too friendly with the floor if you fall down? Build up to one gradually by starting against the wall and practicing every day. Yoga moves like crow pose have also been known to help beginners transcend their fear of handstands. 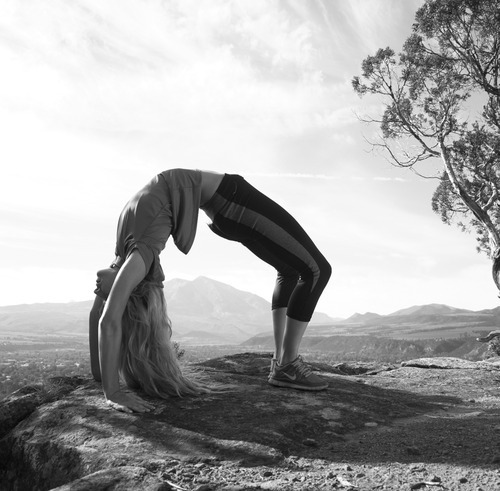 Inverted poses will gradually ease you into becoming a handstand warrior just like rfitdiary over here. 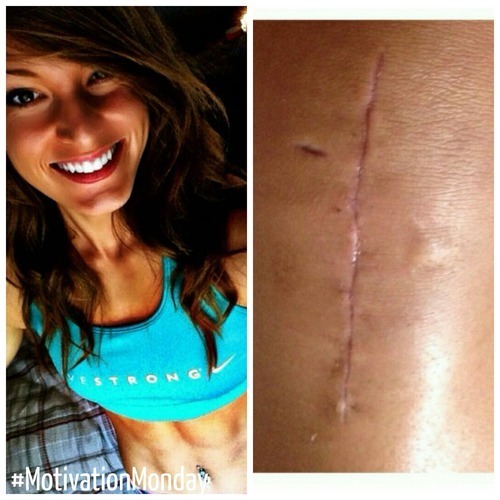 This is an incredible #Transformation!!! We congratulate you and everybody in the PumpUp community sharing your amazing progress on Transformation Tuesday. 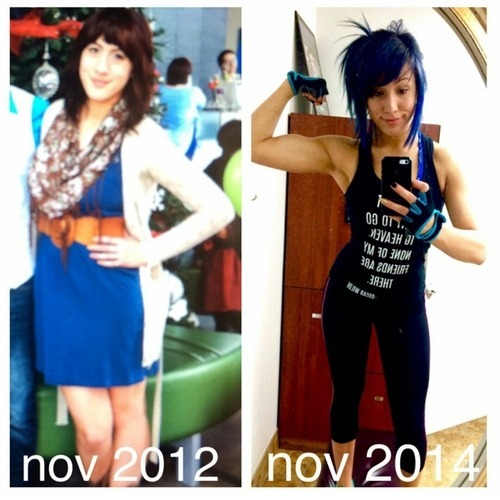 This stunning transformation was posted by PumpUp member lykadeleon. 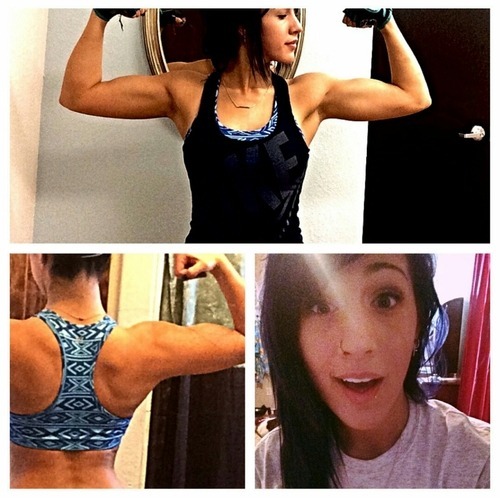 Her goal for 2014 was to get fit. 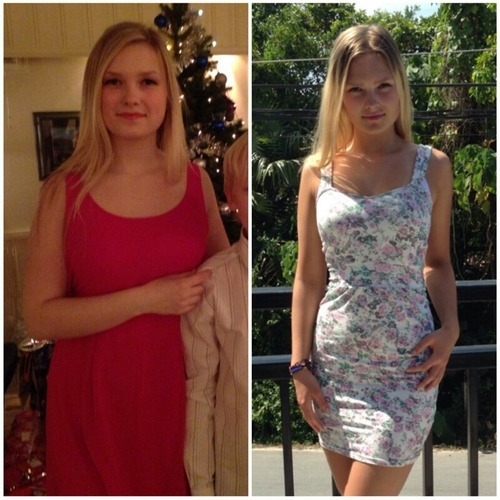 Since January, she has lost a total of 20 lbs and continues to aspire towards “fitness, not thinness”. Congrats Lyka, you’re AMAZING! 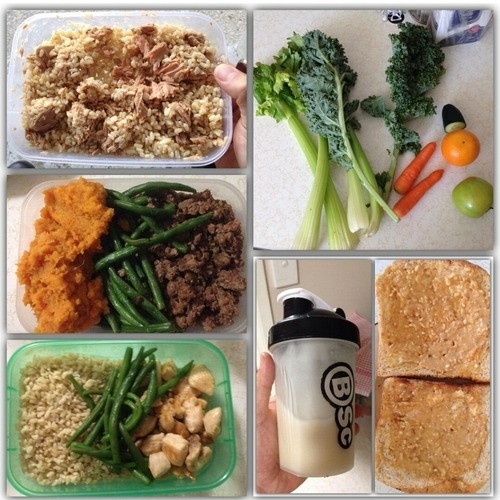 Remember to tag your pictures with #TransformationTuesday today, PumpUp fam! Your progress matters to us, no matter how big or small.